A report from the Economic Daily News in Taiwan claims that Samsung is ramping up to start producing OLED displays for the rumoured iPhone X Plus. It looks like the company will restart its OLED production line in May and work towards doubling production by the beginning of June. This restart comes after several reports claimed Apple was winding down production on the current iPhone X. Analysts are predicting that when Apple announces its new iPhone lineup, it will consist of a trio of phones featuring a new iPhone X, a larger iPhone X Plus and a smaller midrange phone that will feature a LCD display. 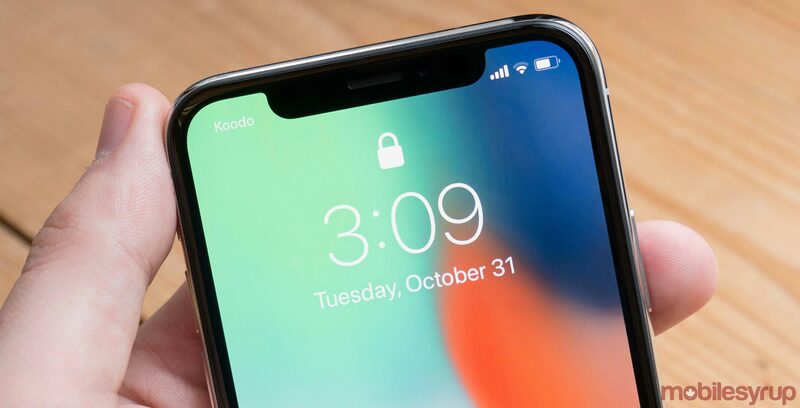 The Smaller LCD phone is also rumoured to feature the company’s new Face ID technology to help bring the older iPhone’s technology forward as well. These reports haven’t been confirmed, but it would make sense that Apple would move the iPhone X-designed phones into the main iPhone as it keeps the company on the front line in a world of phones that are all moving towards edge-to-edge displays.